I'm one book away from reaching my reading challenge goal of 31 books for 2017! I haven't read as much as I had hoped to recently, but with winter here and lots of time indoors, I hope that changes. Here are the last three books I read. 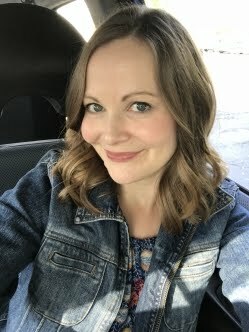 Yes, sometimes doing these things can be really difficult but I think she is trying to get readers to at least try to accomplish them when they can. Everyone should read this book and then read it again (which I'd love to do again in the future). 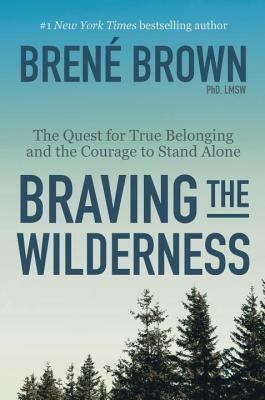 It is timely and has an excellent message that we all need to hear. I gave it a 4 out of 5 mainly because I felt like she could have expanded on certain topics a bit more or provided better examples in some parts of the book. This was my book club read for the month and we just had an excellent discussion last week! 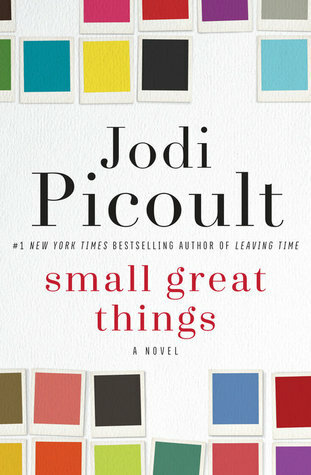 I really enjoyed Picoult's writing style, the plot, and the different character perspectives. I also appreciate that she tackled a very tough and timely topic (race) in this way and it made for a very interesting book club talk. The story was sad, but overall, I walked away with a new perspective and still think about the book quite often. It reminded me of how I felt about reading Evicted. Good books should offer a new perspective on the world and provide empathy for people in your life like the characters you read about in books. I highly recommend this book! Go get it from your local library or independent bookstore and read it! 4. Storytelling: the story you tell yourself about yourself. My favorite story was about a Vietnam War veteran from Milwaukee who had PTSD and was heading down a negative path in life. He turned it around when he started a coffee shop named Dryhootch and he found meaning and purpose from running this business. He also found a supportive community and connected with other fellow veterans. I enjoyed the message this book had to offer and it made me think about my own path to finding meaning in life. 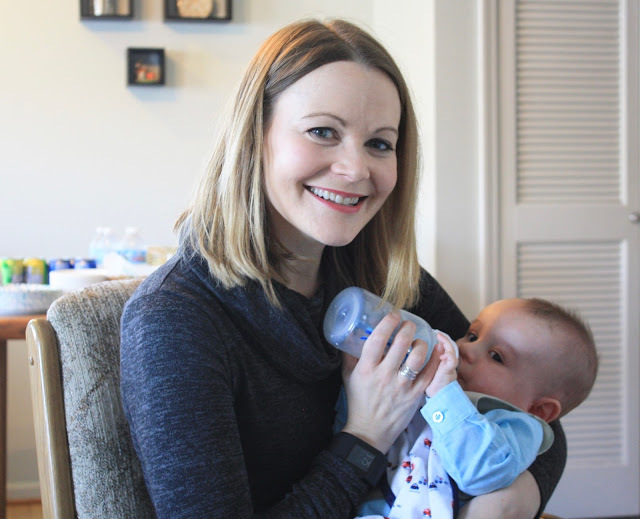 I find it through volunteering (even feeding baby birds made me feel like I had so much purpose and meaning); being a wife, cat mom, daughter, sister, friend; work, blogging, and more. 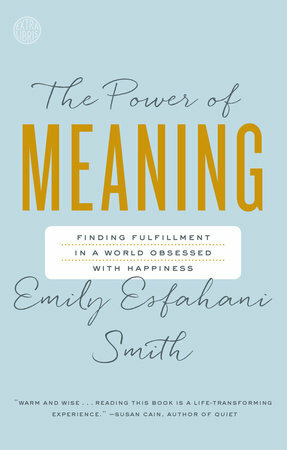 Smith says that finding meaning takes effort and I agree. It changes from year to year or even month to month. It has a different definition for each of us and that's ok. 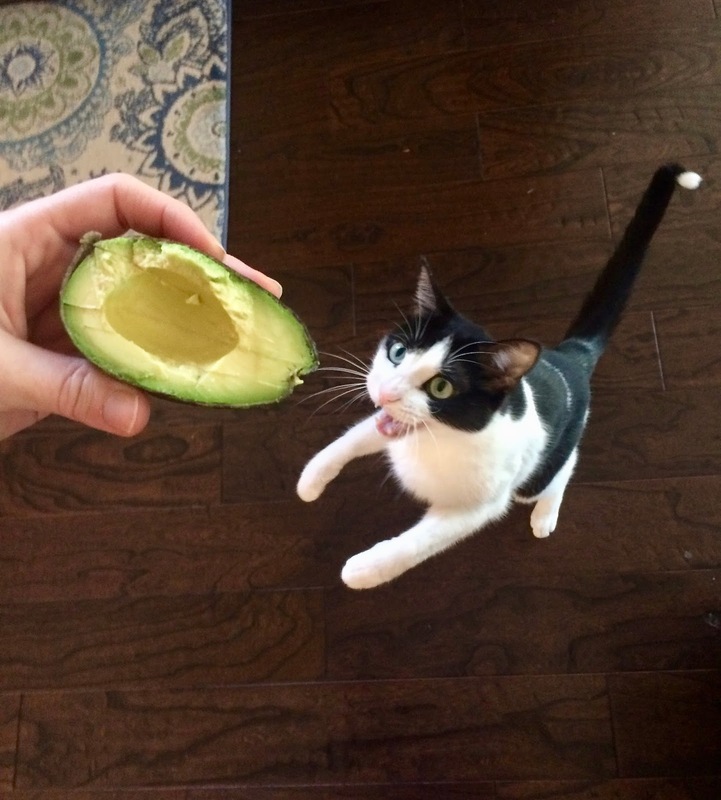 The week started out with a crazy for avocado kitty yelling at me because he wanted to lick the shell. A delicious breakfast full of nutrients because I had a job interview later that day. Any guesses where my interview was? It's a part-time job in a place I visited a lot as a child and still do as an adult. I was offered the position later in the week! His and hers pasta. The pesto from Trader Joe's was delicious! I was pretty sad and angry on Tuesday. I got into a battle (in Spanish and English) regarding what land was ours vs. a condo development behind us. I am glad I spoke up because I knew we owned part of the woods behind us and the developer wanted to tear them down up until our property. In the end, all that matters is that a few phone calls later, I took care of business and our trees are still standing. It may seem silly to some that I got upset, but the woods are a natural barrier and home to so many animals I love. The privacy they offer are one of the reasons we loved this house. We have so many varieties of birds, hawks, squirrels, turkeys, possum, deer, and other animals that show up back there. I made a new friend at a conference two weeks ago and she recommended this PBS series. It was really good! All lined up and waiting for me to come out of cleaning the bedroom and bathroom. We took a trip to Chicago yesterday! A warm cup of coffee and a few snacks hit the spot after we got off the train. We took a bus to the Shedd! It was our first time there. So many cool creatures to check out! Including this guy. Between his open mouth, head, and orange color, it just reminded me of Trump. That was a shark behind us! I love frogs and we saw some pretty tiny ones yesterday. This one was so pretty. We had a late lunch at Native Foods Cafe! It's a plant-based restaurant and I was in heaven with the selection. The fact that I could eat whatever I wanted made it really hard to choose a meal. I decided on the Native Chicken, Bacon, and Avocado club sandwich with a giant side salad (which I proudly finished). Craig had a delicious meatball sub! I was very impressed with our meal and wish we had one closer. Our last stop in Chicago was the Christkindlmarket at Daley Plaza. This was my second or third time there and I have been talking about getting back there for years. Craig says I just wanted to get mulled wine, but that's not true! I like how the vendors, sights, and smells remind me of the amazing Christmas markets I visited in Switzerland when I lived there. I also love that they have vendors come from Germany and other parts of the world! I'm just getting things in order around the house today because I start a new job tomorrow! I am naturally nervous, but excited!